Very Good. Some scratches and faded marks to the cover. The book is clean and readable throughout, a decent copy. Trade paperback (US). Very Good. Trade paperback (US). Glued binding. 278 p. Juan knows little about his widowed father Ranz, a man with a troubled past. 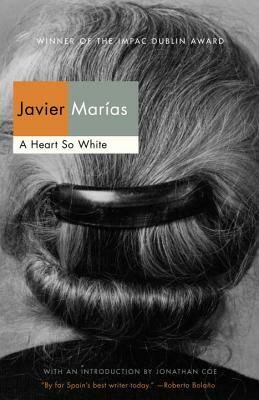 The unspoken dialogue between father and son, however, becomes a spelling-out of the horrifying truth once Juan has been married for a year to Luisa and she turns discreet confessor to the burdened old man.